On this day in history, Maria Josepha of Saxony died. 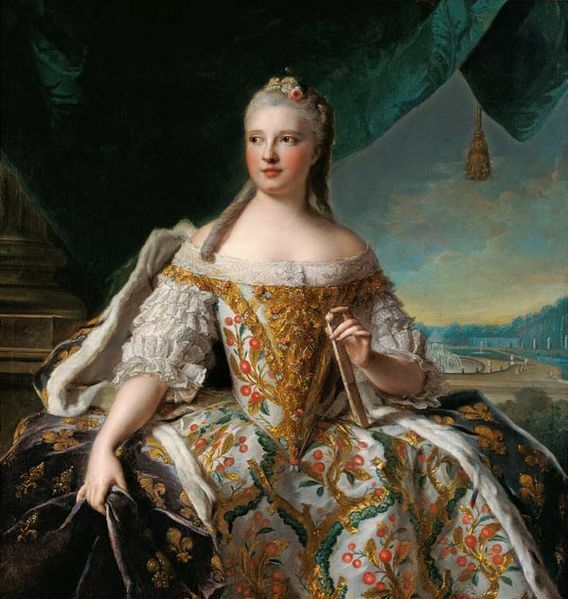 Maria Josepha of Saxony is not really a well-known person, perhaps because the man she married died before he became king, but she became the mother of three kings, including the tragic Louis XVI. Maria Josepha was born the daughter of Frederick Augustus II, Prince-Elect of Saxony and King of Poland and Maria Josepha of Austria. She was the eighth of fifteen children total. She became the second wife of Louis, Dauphin of France, eldest son of Louis XV when she was just 15 years old. His first wife Maria Teresa Rafaela of Spain had died in childbirth in 1746. 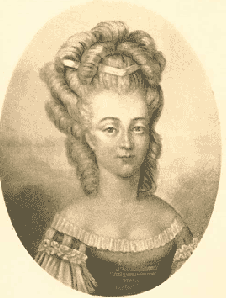 They married on 9 February 1747, and their first child was born 26 August 1750, a daughter named Marie Zéphyrine. She would die young. The next two children, both sons, would also die young. The fourth child was Louis XVI, who would marry Marie-Antoinette. The fifth child eventually became Louis XVIII, but he would die without issue. So the sixth child became Charles X of France. They had two more living daughters, and she suffered four stillbirths and a miscarriage. The Dauphin would die a year and a half after the birth of their last child, in 1765 of consumption. She was much affected by his death and even moved out of the apartments they shared. It wasn’t long before her health started to decline. She died on 13 March 1767 of tuberculosis.